White Plains, NY Fullerton Beck LLP, a full-service litigation firm founded by Eileen Fullerton and Katrine Beck, has opened their doors at 1 West Red Oak Ln. Fullerton Beck LLP serves the needs of clients in New York City, Long Island, Westchester, Orange, Sullivan, and Putnam Counties in insurance defense litigation and risk management. This unique litigation firm was founded by two female litigators, Fullerton and Beck, who have known each other for over 17 years. They both started their careers as an assistant corporation counsel working for the NYC Law Department, Bronx Tort Division. After zealously litigating and trying cases on behalf of the City of New York, each went into private practice at large insurance defense firms. Fullerton and Beck continued to stay in touch over the years and ultimately discovered that they shared a vision for teamwork, mentoring, and true partnership. This shared belief of these fundamental qualities along with putting the needs of clients before their own, was the catalyst for Fullerton and Beck to open Fullerton Beck LLP. Fullerton received her J.D. 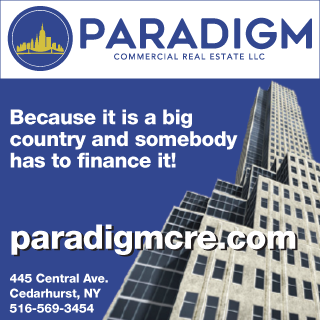 from Pace Law School and has 17 years of experience in general liability and defense, specializing in construction accident and New York Labor Law litigation, negligent security claims, premises liability, municipal liability and long-term care litigation. Dedicated to protecting her client’s best interests, Fullerton routinely conducts site investigation at dangerous building collapses and fire scenes, is OHSA-10 certified, and is not afraid to get her hands dirty to investigate claims. Fullerton has given several lectures to attorneys, insurers, and contractors on defending Labor Law actions in New York, where she enjoys sharing her knowledge and passing on important facts and information. Beck received her J.D. 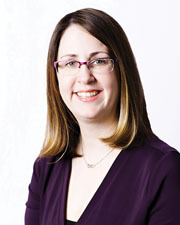 from Albany Law School and focuses her trial practice on general liability claims, municipal law matters, and commercial disputes with clients. 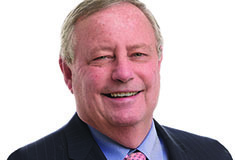 Beck also serves as general counsel to several condominiums, cooperatives, and HOAs. Her clients seek out her clear-headed approach, innovative legal strategies, and mind-set to obtain results in a cost-effective manner. Katrine handles all phases of litigation in state and federal courts and has tried cases on behalf of individuals, corporations, and insurance carriers. Since 2016, she has been selected every year by her peers and recognized in Super Lawyers magazine, a rating service of outstanding lawyers from more than 70 practice areas who have attained a high degree of peer recognition and professional achievement. 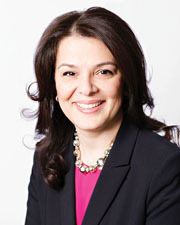 She has also been featured several times in New York Real Estate Journal’s Women In Real Estate. Fullerton Beck LLP is a boutique law firm focusing on insurance defense with their primary office located in White Plains. Compromised of experienced trial attorneys, Fullerton Beck LLP defends clients throughout New York City’s five boroughs, Long Island, Westchester, Rockland, Putnam, Orange, Dutchess and Upstate New York counties. At Fullerton Beck LLP, every client matters and receives undivided attention and prompt responses.